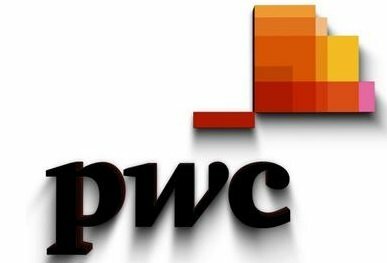 PWC is one of the biggest financial services company in the world. If you have applied for a job online or through a recruiter and expecting an interview then check out following questions to be well prepared your big day. What would you do if you saw/heard one of your co-workers releasing confidential client information? How do you deal with a challenging manager? Tell me about a time you had to work in a group and things didn’t go well. Why do you want to work for this firm? Give me an example of getting a negative feedback from supervisor? What can you bring to PwC? Tell us about a challenge you face at work and how you resolve it? How long will you stay with us before going back home? Tell me a time you help your team member who is in struggling. Are you committed to staying in this city long term? Did you ever have to work with someone difficult? What would you do if one of your co-worker is disclosing some confidential information to others? Describe a situation when you have to adapt to a new culture. Why do you think audit work is important? What would your most recent employer have to say about you? Can you tell me a time when you use accounting knowledge to do a project/ solve problem? Tell me about a time where you worked in a team. Why have you chosen Audit over tax? Why do you want to work at PwC? How do you get new knowledge? Tell me about a time where you felt your integrity might have been compromised by another and what did you do to respond? Describe a time you worked in a team. How do you keep up with what’s going on in the world? Tell me about a time you applied accounting knowledge to something else? What would you do if you heard a coworker revealing confidential information? Take a news story and tell me how you’d talk to a client about it. Good luck with your interview with PWC. Please contribute to this page via sending more questions to our list.